MC Park, Jong - Seok, LG Electronics Business Division, says that thanks to their joint work with Google to make the Nexus 5, they have been able to speed up the upgrade procedure of the bigger brother, the LG G2. So if this is true, the Android 4.4 KitKat upgrade is in progress, and the LG G2 will get it later this month in some areas of the world. The upgrade progress will continue early next year. 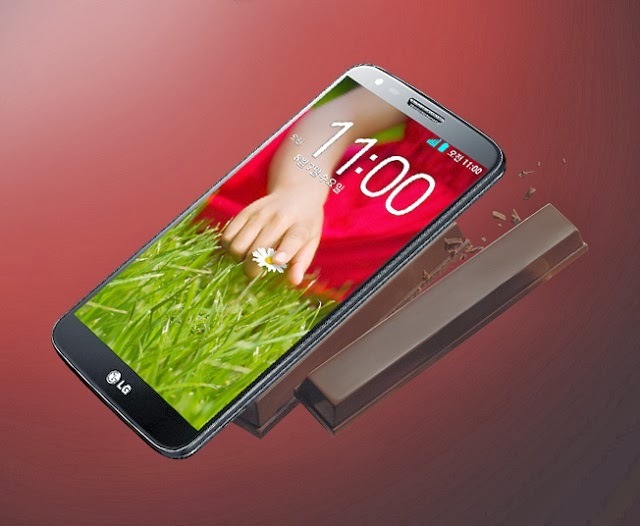 LG will announce more about the upgrade plans later. So all this sounds really great, and if LG succeed with this, then they will beat Sony, that has promised to release KitKat for the Xperia Z1 in January 2014. We will see if both these companies can keep it’s promises though. And personally I am not in a hurry, yes of course it would be cool to get KitKat already this month or next month, but I am happy with Jelly Bean really, runs smooth and fast and without problems. I haven’t found any apps that doesn’t work either, so no big deal really. And I am already running the Google Experience Launcher on both my LG G2 and my Sony Xperia Z1.